PNY PNY format tool How to repair corrupted PNY USB flash drive ? How to repair corrupted PNY USB flash drive ? Download PNY USB flash drive format software .If you have corrupted PNY drive not detected by computer or not working so follow the PNY Flash drive repair guide . 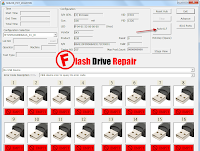 You can read the general flash drive repair guide "45 Way to repair corrupted USB flash drive " first before doing the following ways to fix damaged PNY Thumb drives . We will use this method if we plug in PNY flash drive to PC USB port and not detected or recognized by computer .You can uninstall the PNY flash drivers from Windows then reinstall it .This method may fix PNY Pen drive problem . Insert your corrupted PNY USB flash disk to your PC . 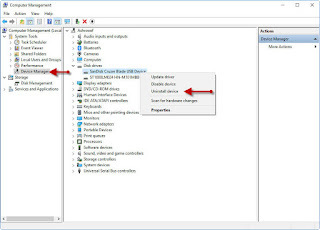 Computer will automatically reinstall the PNY flash drivers and it will work good . 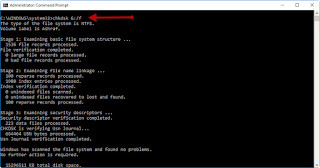 We can use CMD for recovering damaged PNY USB flash disk without formatting . CMD allows you to repair a corrupted PNY USB stick without losing data inside. Insert your PNY flash drive to your computer. Type this command chkdsk G: /f G is your PNY flash drive label . Press Enter , CMD will correct all PNY flash drive errors without formatting . Hello my friends , today i will explain how to fix write protected problem for PNY usb flash drive or any flash drive .Most of people when they format or open their flash drives ,they get error message "the disk is write protected " as you see in the shown picture .How to get rid off this error message and repair flash drive ?. There is 8 ways to remove write protection from PNY USB flash drive .Just follow USB Flash disk Write protection removal guide by reading this article "8 ways to fix write protected USB flash drive " . 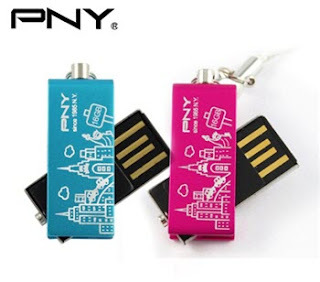 Download PNY 32GB USB Drive recovery Software .If you have corrupted PNY Flash drive 32GB ,Fix it now with PNY Format tool .Download PNY 32 GB recovery tool .To learn how to format PNY flash drive and download the software please read this article "PNY 32GB USB recovery software " . 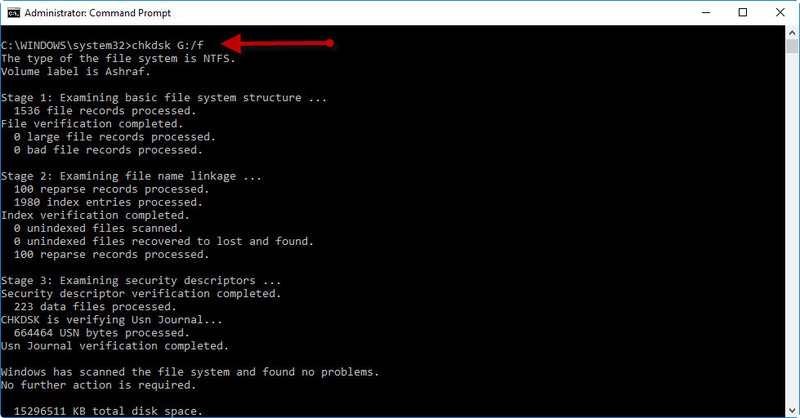 PNY Ufix-I Format Tool is a free tool to recover corrupted PNY 8GB/16GB USB 2.0 stick .Ufix-I USB formatter can remove write protected error and update PNY firmware . 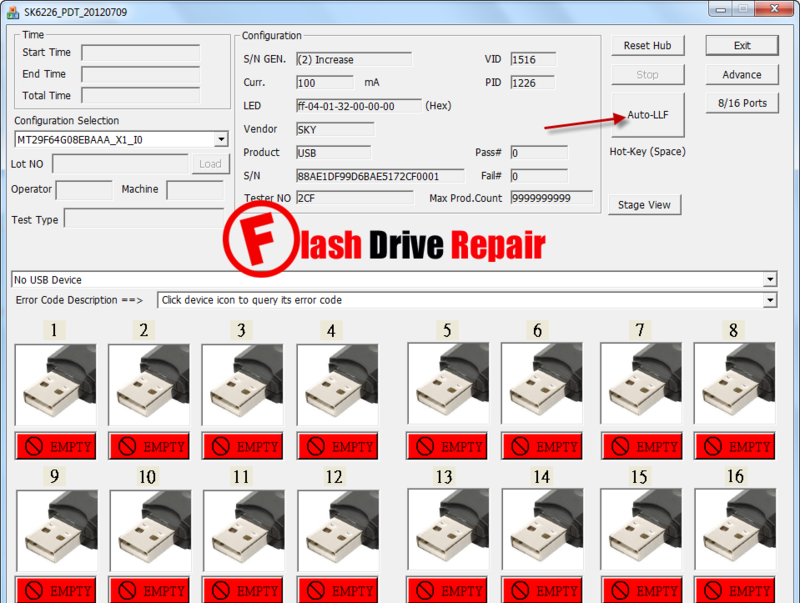 We will put More PNY USB flash drive format software so be in touch with our Flash Drive Repair Website . Sir can you help me please? Toshiba 32 gb. I cant find controller part number..